The start-up world projects a meritocratic image, but in reality, is a small, tightknit club where success hinges on whom you know. Networks of alumni from these companies,called mafias, support their peers’ new businesses with hiring, advice and money. The cycle goes back to the 1950s. 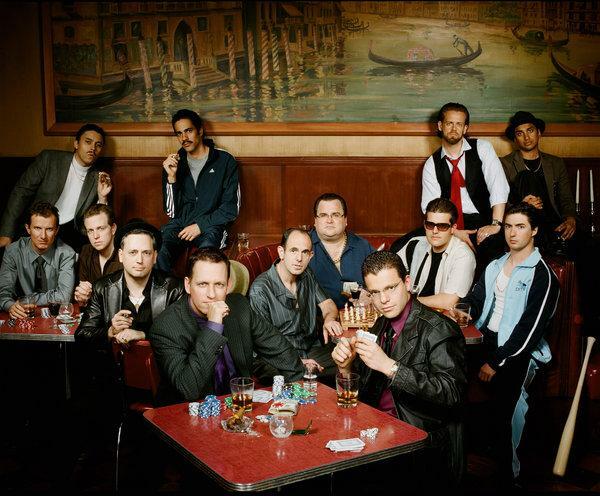 The PayPal Mafia, are more famous for their successes after leaving the company than for their breakthrough in digital payments. The group includes Elon Musk and Peter Thiel, as well as creators of YouTube, Yelp and LinkedIn. Silicon Valley is now anticipating new mafias connected to Uber, Airbnb and their brethren after the companies go public. vice president of global operations and a member of the company’s board.